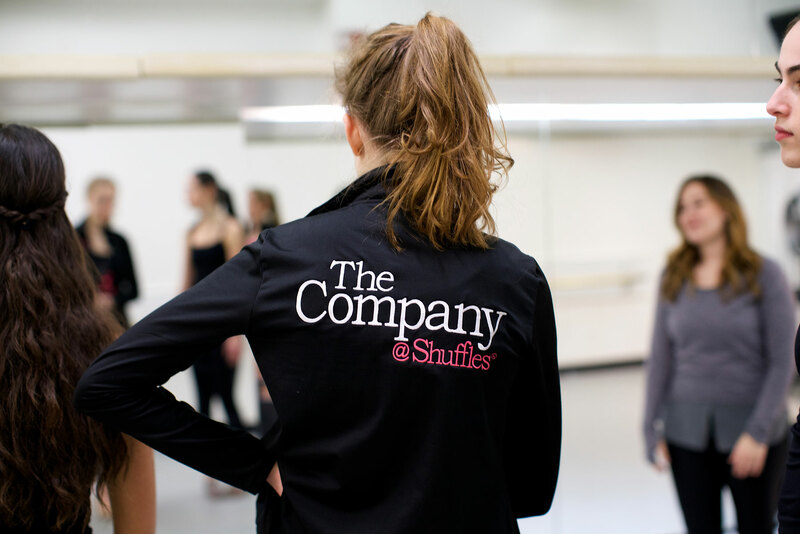 Bravo Company @ SHUFFLES is a new Pre-Professional Tap Company for SHUFFLES students ages 14-18. 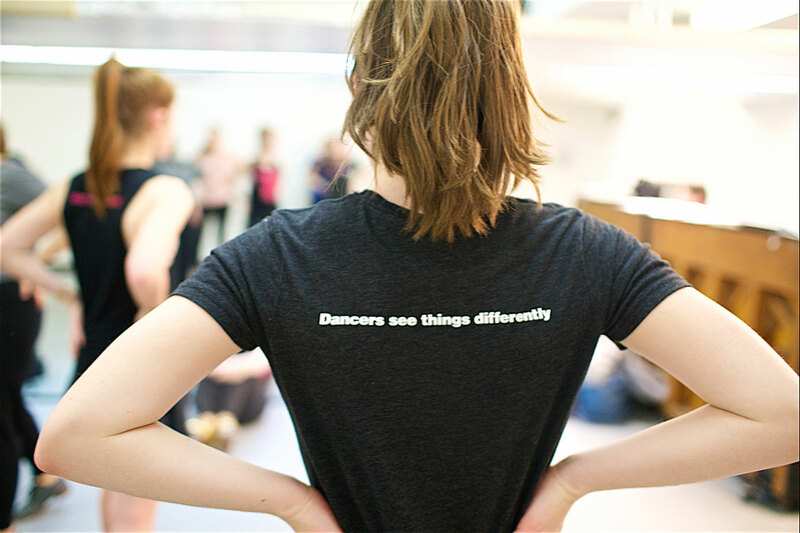 Chosen by audition and led by experienced tap professionals, Bravo Company will perform throughout the year while preparing students who are interested in auditioning for The Company @ Shuffles. 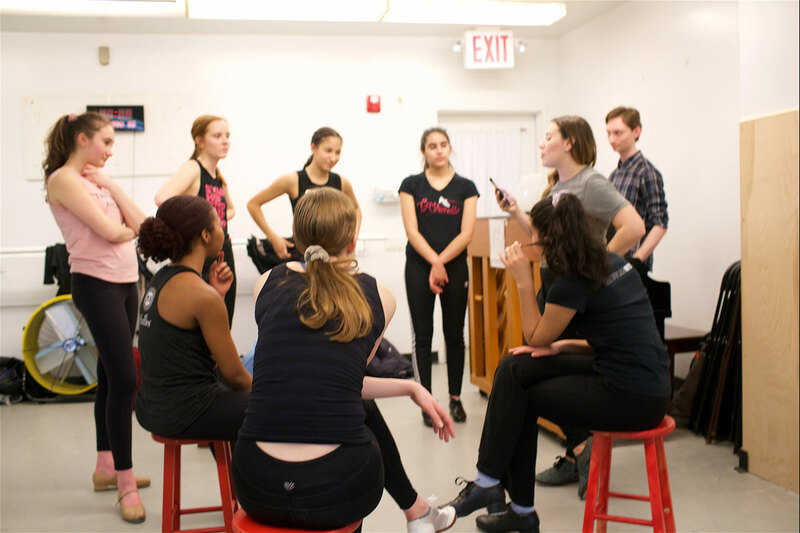 The Studio @ SHUFFLES is a Pre-Professional Musical Theater Company for actors ages 14-19. 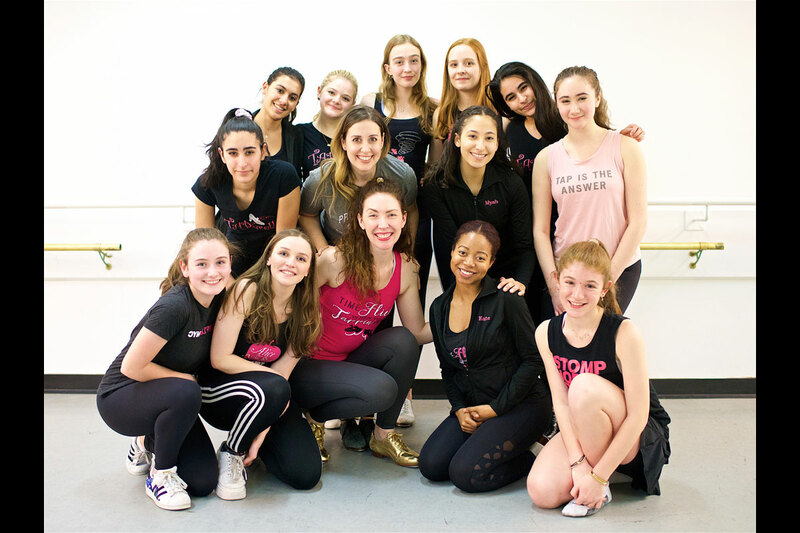 Training for The Studio is led by experienced theater professionals who concentrate on total musical theater performance, scene study and theater dance. Studio members will perform throughout the year with a showcase in February. Actors are chosen by audition only. 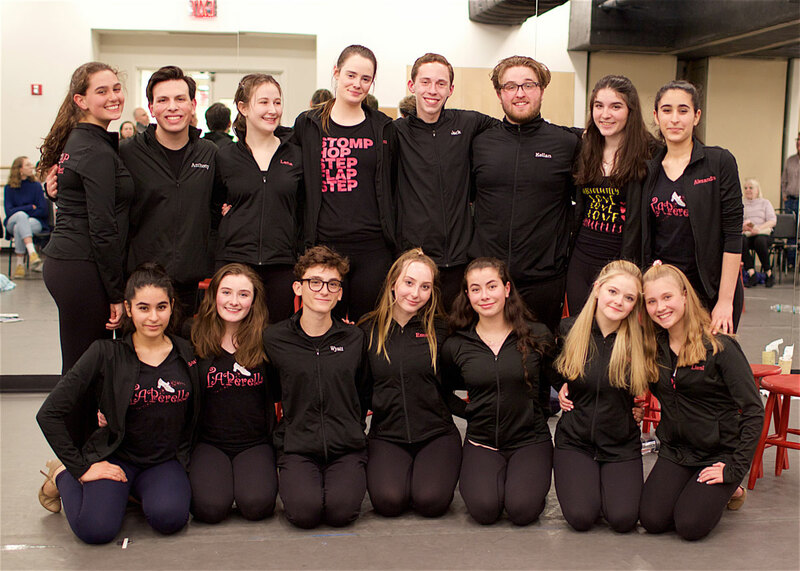 The StudioAP @ SHUFFLES is a Pre-Professional Musical Theater Company for actors ages 12-16. 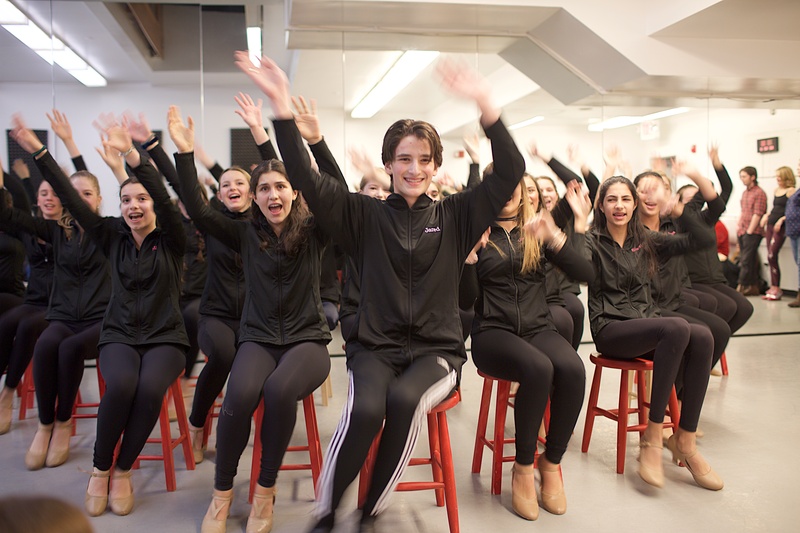 Training for The Studio AP is lead by experienced theater professionals who concentrate on total musical theater performance, scene study and theater dance. Studio AP members will perform throughout the year with a showcase in January. Actors are chosen by audition only. The StudioAP training will help prepare students interested in being in The Studio @ SHUFFLES.